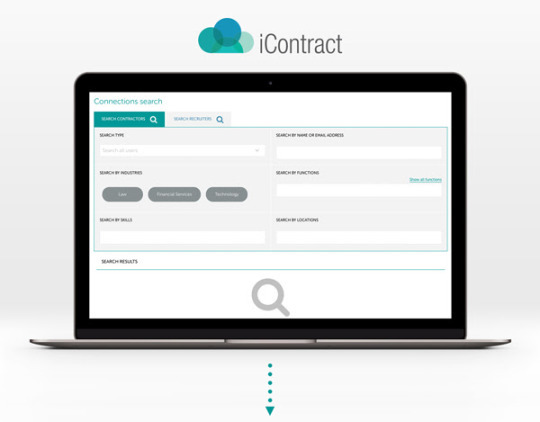 Expand your network with both recruiters and contractors on iContract BETA! Having trouble growing your connections on iContract BETA? Here’s how you can connect with others and what you can do once connected. Discover new connections through the ‘Search Connections’ tool within iContract’s’ Connections’ feature, and specify your personal criteria with your search. Maybe you want to connect with a fellow contractor in your industry, or recruiters posting live jobs in locations you want to work in? Once you have your desired search results, request to connect with them via a user’s drop-down menu and click ‘connect to user’. They will be notified of your connection request and you’ll be notified once they have accepted your request. 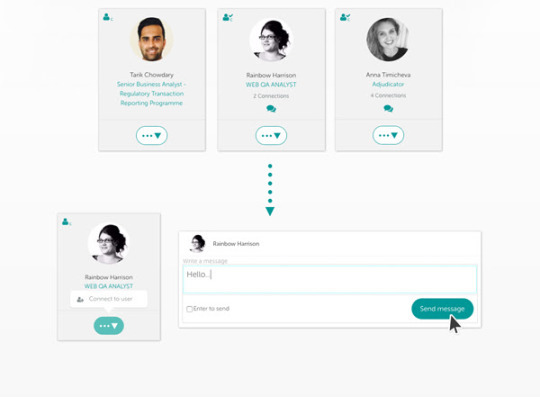 All your connections will be in ‘My Connections’ within the Connections Feature and you can start interacting with them all; strike up a conversation with one of your contractor peers and send them a direct message, or contact a recruiter about the latest job they’ve posted. Have fun making new connections on iContract BETA!